Damon Harris dies. The singer passed away at the Joseph Richey Hospice in Baltimore, Maryland last Monday (18Feb13) after a 14-year battle with prostate cancer. 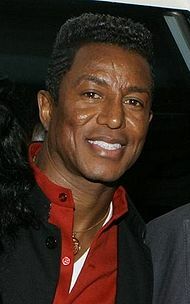 Harris joined the hit R&B group The Temptations in 1971, aged 21, following the departure of original member Eddie Kendricks, and sang lead vocals on some of the band's biggest tracks, including Superstar (Remember How You Got Where You Are), Take a Look Around, Masterpiece and Papa Was a Rollin' Stone, which won The Temptations three Grammy Awards. He left the band in 1975, and went on to release several disco songs with his group Impact before retiring from music. After he was diagnosed with prostate cancer in the 1990s, he set up the The Damon Harris Cancer Foundation in 2001 to raise awareness of the disease among African-American men. On Bill Randle's home page is a interview/show he made in 1992 for PCRL radio. Cleotha Staples, the eldest sibling in the influential gospel/soul group The Staple Singers, has died. She was 78. Staples died Thursday at her Chicago home after suffering from Alzheimer's disease for the past decade, said family friend and music publicist Bill Carpenter. The family's music career had its roots with Roebuck "Pops" Staples, a manual laborer who strummed a $10 guitar while teaching his children gospel songs to keep them entertained in the evenings. They sang in church one Sunday morning in 1948, and three encores and a heavy church offering basket convinced Pops that music was in the family's future. The Staple Singers was born. Rihanna's house broken into. What is it with Rihanna and random incidents these days? First she has a bottle thrown at her by a fan angry about her reconciliation with Chris Brown, and now someone is arrested for trying to break into her house. TMZ reports that neighbors spotted a man angling around RiRi's home in the Pacific Palisades and apprehended him. According to law enforcement sources, the unidentified man told police that another person gave him instructions -- via email, no less -- on how to break into her house. Born Joscelyn Eve Stoker, 11 April 1987, Dover, Kent, England. This precociously talented white soul singer made a notable impact with her 2003 debut album, The Soul Sessions, released when she was only 16 years old. Stone grew up in the rural village of Ashill, Devon. She began singing in her early teens, making her first public performance at Uffculme Comprehensive School with a version of Jackie Wilson's "Reet Petite". In 2001, Stone won a local audition to perform on a junior version of the BBC talent show Star For A Night. Her appearance on Junior Star For A Night (singing Donna Summer's "On The Radio") helped launch a career in music, with the teenage singer hiring a management team that brought her to the attention of London-based production team the Boiler House Boys. The latter passed the word on to US record company executive Steve Greenberg who flew Stone to New York for an audition, following which he signed the 14-year old singer to his S-Curve label. 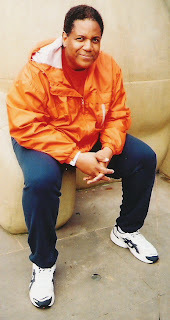 Greenberg introduced Stone to veteran soul artist Betty Wright, with the original intention being to co-write an album of contemporary material. The direction of the album took a different turn when Greenberg and Wright suggested bringing in some well-known names from the 70s soul scene, including keyboard players Latimore and Timmy Thomas, and guitarist Little Beaver. Mainly produced at the Hit Factory in Miami by Greenberg, the album evolved as a "live in the studio" set-up which saw Stone tackling a wide range of classic soul and pop material, including Carla Thomas' "I've Fallen In Love With You", Harlan Howard's "The Chokin' Kind", John Sebastian's "I Had A Dream", Aretha Franklin's "All The King's Horses", and the Isley Brothers' "For The Love Of You". Two further tracks were cut in New York with Mike Mangini, while a cover version of the White Stripes' "Fell In Love With A Girl" (retitled "Fell In Love With A Boy") was recorded in Philadelphia with the Roots' ?uestlove. In the news this week .... Justin Timberlake's official "Suit & Tie" video is here! The "SexyBack" singer's musical hiatus is over and he's getting a little help from directer David Fincher. The classic black and white clip features JT and pal Jay-Z hanging around the studio, and performing in front of a dapper audience.Timberlake met the Oscar-nominated Fincher while filming "The Social Network" in 2010. The singer played Napster creator and extravagant Facebook co-founder Sean Parker to great acclaim.Since the film, JT has starred in several blockbusters, and hosted "SNL" numerous times. Fans have been worried that the singer had left music behind, making acting a full-time career. Thankfully, Justin delivered this past January by announcing his collaboration with Timbaland and Jay-Z on The 20/20 Experience, his first full length album in seven years. Check out the brand new "Suit & Tie" video below. The album comes out on the 18th February. Future And Lil Wayne Remix Pulled Over Emmett Till Reference. Record label bosses have issued a public apology following the accidental leak of a Future and Lil Wayne track containing a controversial reference to assassinated African-American teen Emmett Till. 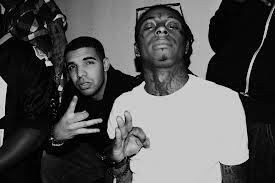 The unauthorised remix of Karate Chop, by hip-hop star Future, features a verse by Lil Wayne in which he raps about 14-year-old Till, who was beaten and shot to death in Mississippi in 1955 for allegedly flirting with a white woman. 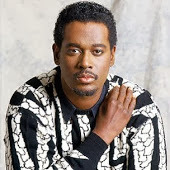 Virgin Records released their self-titled debut album in autumn 1989, which included the hits "Heat of the Moment", "Can't Stop" and the quiet-storm staple "Ready or Not". After promoting the album and seeing it go platinum, they scored a hit with the Motown-influenced "Nights Like This" on 1991's The Five Heartbeats soundtrack. 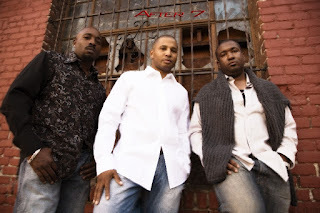 The trio returned with Takin' My Time in 1992, which included the hit cover of The Originals' "Baby I'm For Real". The trio released their last album, Reflections in 1995, which included the hit "'Til You Do Me Right". The group members went their separate ways after leaving Virgin Records due to creative differences and silently broke up. Despite this, in 1997, the Edmonds brothers released a cover of Hall & Oates' "Sara Smile" as a single (and sole new track) from the career retrospective The Very Best of After 7 before completely stopping releases under the group's name. 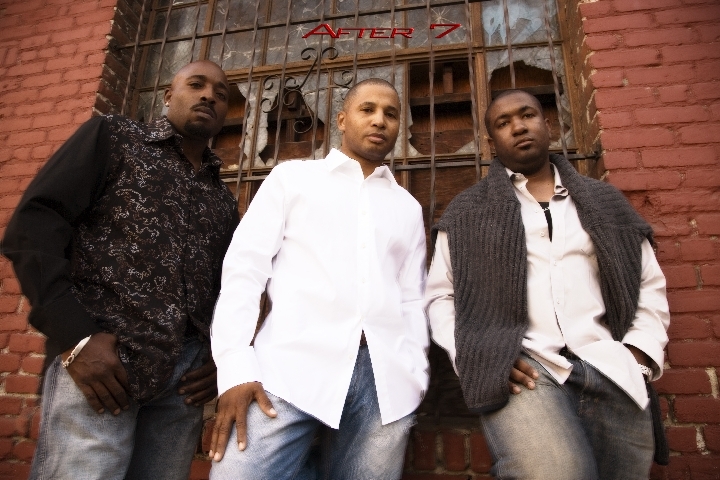 Following the group's split, Kevon released a solo album, 24/7, in October 1999 which included the hit single "24/7". 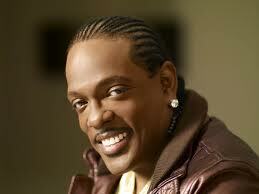 Keith went on to manage white rapper Sarai and is working today on a solo gospel album. 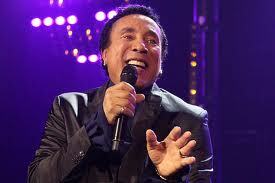 Soul legend Smokey Robinson will launch his new clothing line with a fashion show on the eve of the Oscars. The dapper singer has teamed up with late boxer Joe Frazier's tailor, James Andrew, to create a signature collection of suits and casual sportswear and the items will be modeled at a pre-Oscar, red carpet event in Los Angeles. Andrew tells Wenn, "Men and women's suiting and sportswear dominate the collection and are intended for today's fashion conscious urbanites." The fashion show will be held at Couture on 23 February (13). 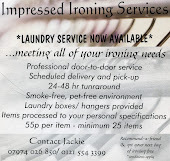 The Smokey Robinson Collection will be exclusively available online at: www.JamesAndrewClothing.com. The time Bob Marley played New Zealand has been turned into a family drama starring singer Stan Walker and Temuera Morrison. Writer and director Tearepa Kahi tells Tom Cardy about his own journey to make Mt Zion. The kernel for what can grow into a movie can come from anywhere - and sometimes it's from out of the blue. For new Kiwi feature film Mt Zion, the idea of setting a film in 1979 when Bob Marley and the Wailers played in New Zealand came to writer and director Tearepa Kahi by accident. Kahi was directing a series for Television New Zealand when one day he was nosing around in an archive room during his lunch break. Kahi spotted a VHS videotape. "It was totally random. It really was a stab in the dark," he says. Curious to know what was on it, he popped it into a VCR and pushed play. It was an old news clip by television journalist Dylan Taite called Good Morning, Come a Long Way. 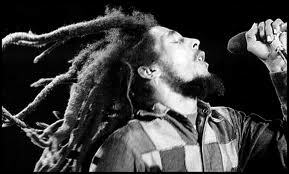 It showed Marley in 1979 at a powhiri, which included a wero or challenge. Jazz-man Donald Byrd dies. The news was announced by the trumpeter's nephew Alex Bugnon, who told AmoebaMusic.com that certain family members were trying to keep the death under "an unnecessary shroud of secrecy." Byrd reportedly passed away on Monday, but details of his death have not been released. 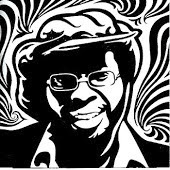 The jazz man launched his career with Art Blakey's Jazz Messengers in the 1950s and performed alongside the likes of John Coltrane, Thelonious Monk and Herbie Hancock. 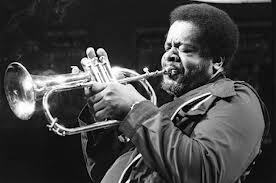 His Blue Note Records album "Black Byrd" became a bestseller for the iconic company and led to the trumpeter forming a group called The Blackbyrds in the 1970s. Byrd's work has been sampled by hip-hop artists including Public Enemy, Nas and the Pharcyde. Ray, Goodman & Brown - Where Did You Get That Body? Lauryn Noelle Hill (born May 26, 1975) is an American singer-songwriter, rapper, record producer, and actress. Early in her career, she established her reputation as an actress in Sister Act 2: Back in the Habit, and then as the front woman of the hip-hop group Fugees. In 1998, she launched her solo career with the release of the critically successful album and the 19m-seller, The Miseducation of Lauryn Hill. The album earned Hill five Grammy Awards, including the coveted Album of the Year and Best New Artist. 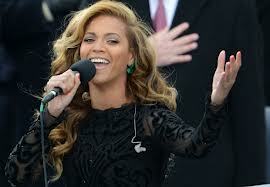 To date, she has won a total of eight Grammys. 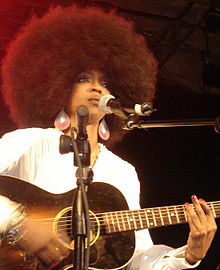 Following the success of her debut album, Hill co-produced the commercially successful Supernatural for Carlos Santana, in 1999, for which she won another grammy for album of the year. This made her the only female artist to win two album of the year grammys consecutively, which set a record for most album of the year wins by a female artist (tied with Norah Jones). Shortly after this she mainly dropped out of public view, in part due to her displeasure with fame and the music industry. After a four-year hiatus, she released MTV Unplugged No. 2.0, a live recording of "deeply personal songs" performed mostly solo with an acoustic guitar. In more recent years, she has recorded songs for soundtracks and mixtapes, as well as performing live at several music festivals, such as Coachella. 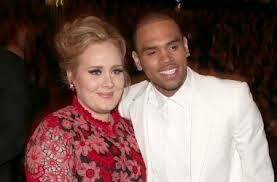 She has also collaborated with artists, such as Ronald Isley, and Joss Stone. She has six children, five of whom are with Rohan Marley, son of reggae musician Bob Marley. Beyonce posted several pictures of what appears to be her rehearsing the anthem in a studio accompanied by the Marine Corps Band – even though they did not play at the ceremony. Twitter users were shocked at the revelation she mimed, calling her “Queen Fraud” and comparing it to when “I found out Santa Claus wasn’t real … how can do you do this humanity?” While Beyonce is still yet to confirm the reports, soul singing legend Aretha Franklin said she never even considered lip-synching when she performed at Obama’s first inauguration ceremony in 2009.“I wanted to give people the real thing and pre-recording never crossed my mind,” she told ABC News.“When I heard that [she mimed] I just really cracked up. I thought it was really funny, but she did a beautiful job with the pre-record.” However, not everyone was as quick to criticise Beyonce – Jennifer Lopez defended the singer, saying that some situations call for miming.“In certain venues they do pre-record things because you’re gonna have that terrible slapback,” she said on the Jimmy Kimmel Live show recently. Leroy "Sugarfoot" Bonner, leader of the funk band the Ohio Players, has died at the age of 69. No cause of death has yet been reported. 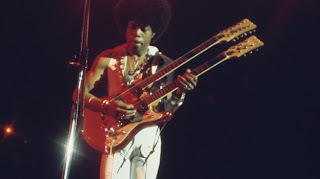 The Ohio Players had seven Top 40 hits in the 1970s, including "Love Rollercoaster," "Fire" and "Skin Tight," and helped define a movement that included Parliament Funkadelic and Kool & the Gang. The band's success stemmed partly from Bonner's playfully commanding lead vocals and gusto. The oldest of 14 children, Bonner ran away from home as a young teenager and played the harmonica on street corners for change. A few years before he died, he took to his Twitter the night that a documentary about his band was broadcast on television. "I am happy doing what I love," he wrote. "This IS pure heaven. The fans out there are like family to me. Every night is like a homecoming." 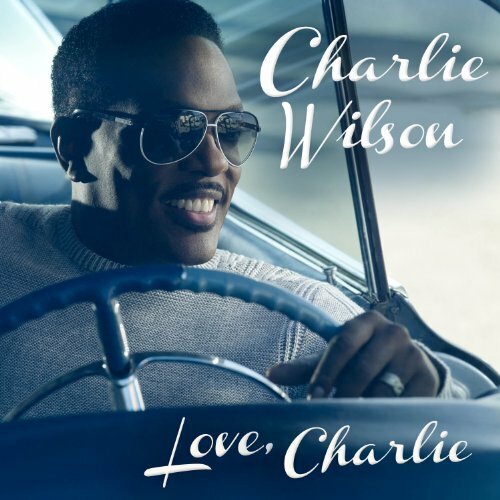 Charles Kent "Charlie" Wilson (born January 29, 1953) is an American R&B singer-songwriter-producer and the former lead vocalist for the Gap Band. 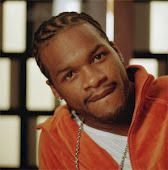 As a solo artist he has been nominated for six Grammy awards, received a 2009 Soul Train Icon Award, and was a recipient of a BMI Icon Award in 2005. 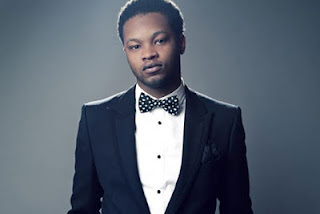 In 2009, he was named Billboard magazine's #1 Adult R&B Artist, and his song "There Goes My Baby" was named the #1 Urban Adult Song for 2009 in Billboard Magazine. Wilson is the national spokesperson for the Prostate Cancer Foundation. As of July 2009, the PCF has raised over $380 million for research and funded more than 1,500 research projects at nearly 200 institutions worldwide. The PCF has set up a Creativity Award in Charlie's name which donates hundreds of thousands of dollars a year to researchers across the country. The Creativity Award allows for the development of creative science that conforms to PCF funding principles but is short-term and designed to allow development of otherwise unfunded ideas.